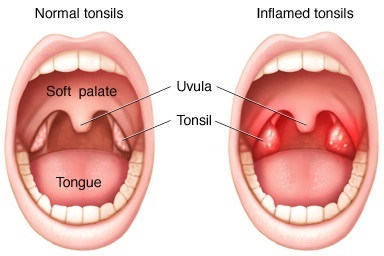 Partial tonsillectomy involves removal of most of the lymph tissue while the rim is left behind. The procedure has lesser postsurgical pain and faster recovery. It is generally done in children below 3 years of age. 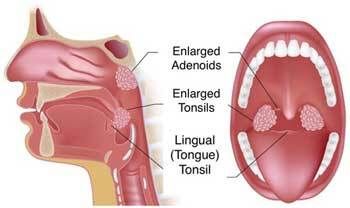 There are chances of regrwth of tonsillar tissue. 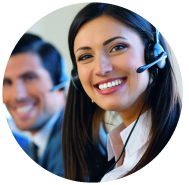 It’s a quick surgery that takes less than an hour and is usually performed as an outpatient procedure. Patient is sedated under general anesthesia. In this new technology, radio-frequency (RF) energy is applied to a conductive medium like salinewhich causes a buildup of highly focused plasma field around the energized electrodes and is comprised of highly ionized particles. These ionized particles have the rightamount of energy to break bonds within tissue. Instead of exploding tissue as in cauterization, Coblation causes a low temperature disintegration of tissue at molecular level. This does not damage the nearby healthy tissues.